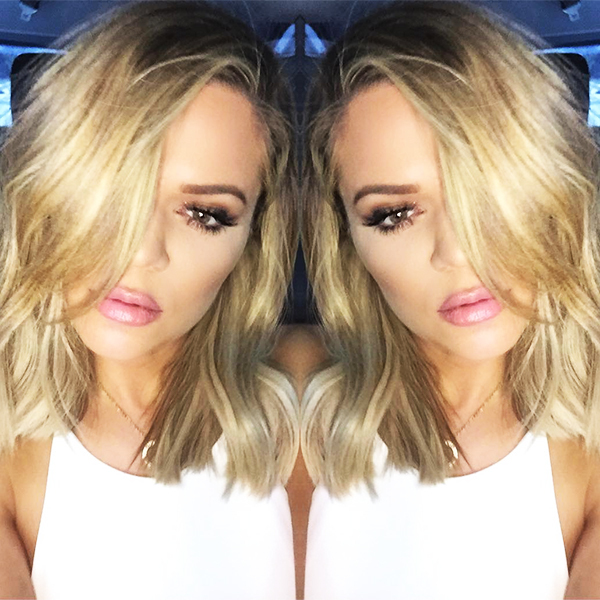 Khloe Kardashian Joins the Short Hair Club | Top Beauty Blog in the Philippines covering Makeup Reviews, Swatches, Skincare and More! I love ger new short hairdo! she looks great with short hair. def love her hair shes a gorgeous gal xo! She look gorgeous with this hairstyle!